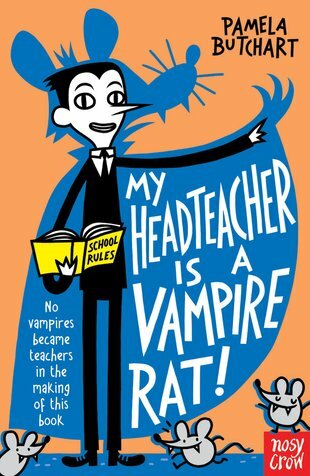 All reviews for Baby Aliens: My Head Teacher is a Vampire Rat! I love this book because it is really exciting and has lots of adventure. The characters in this book are really funny, and strange!